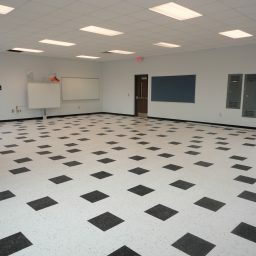 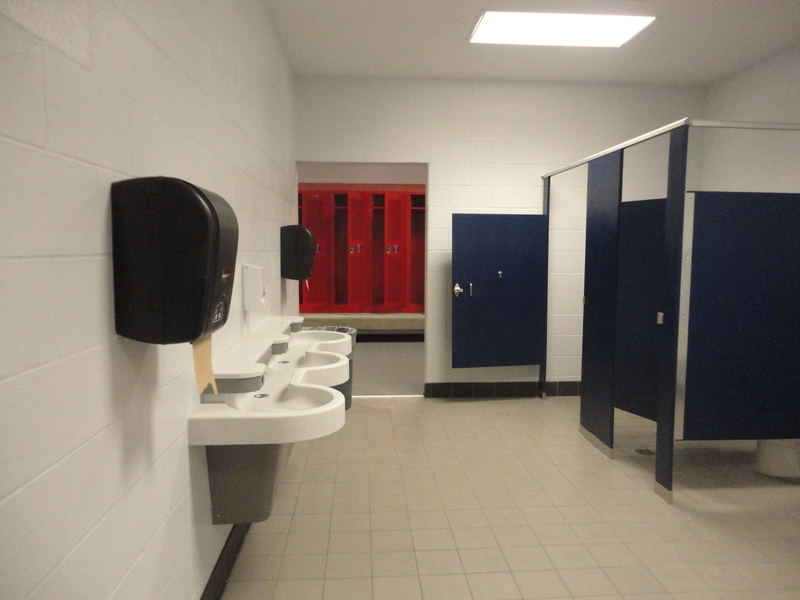 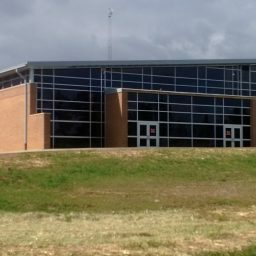 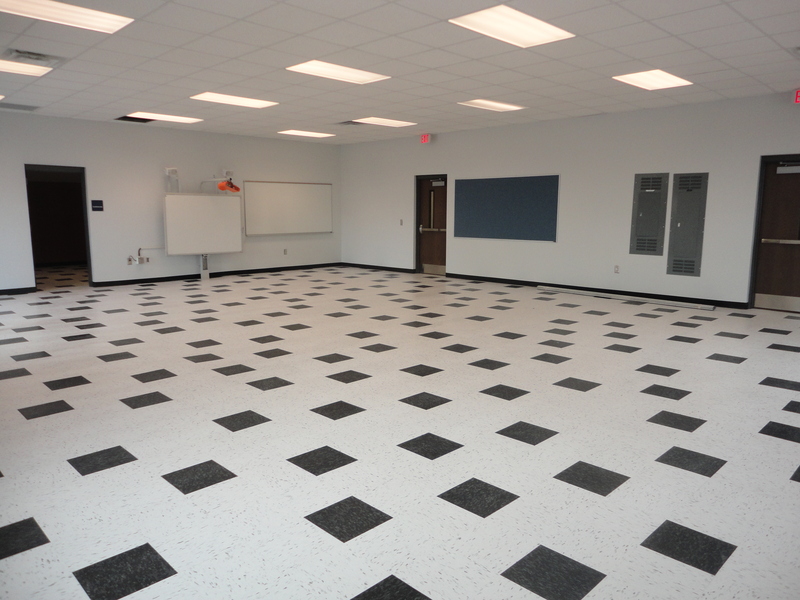 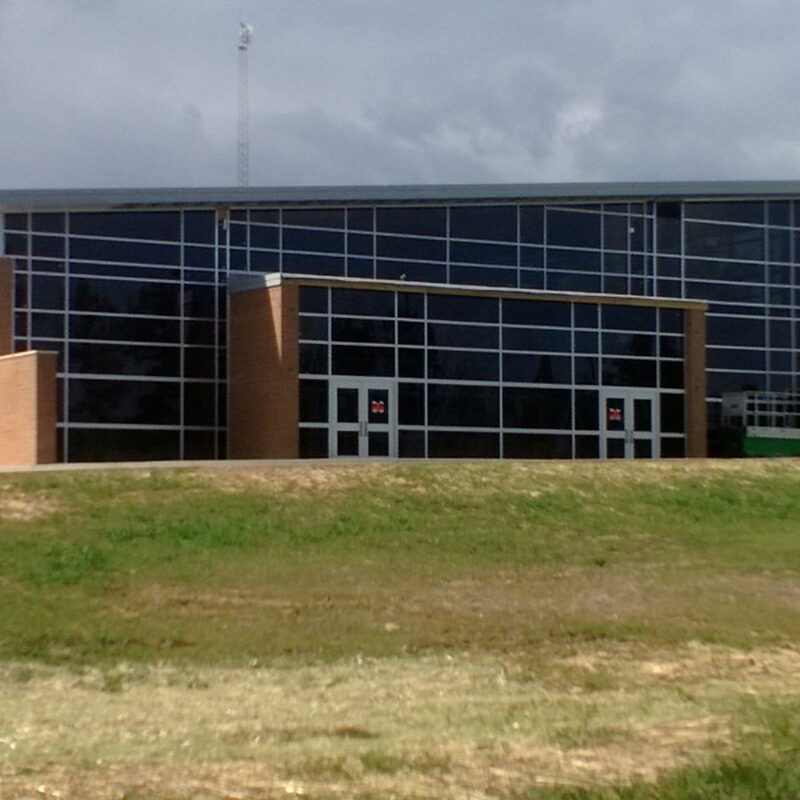 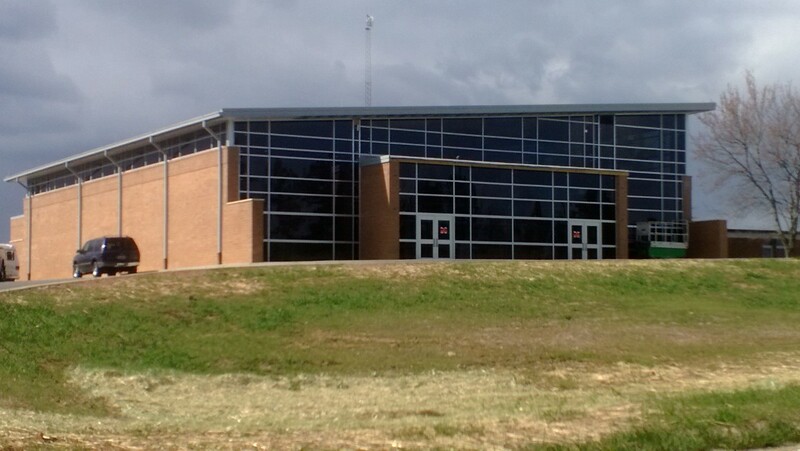 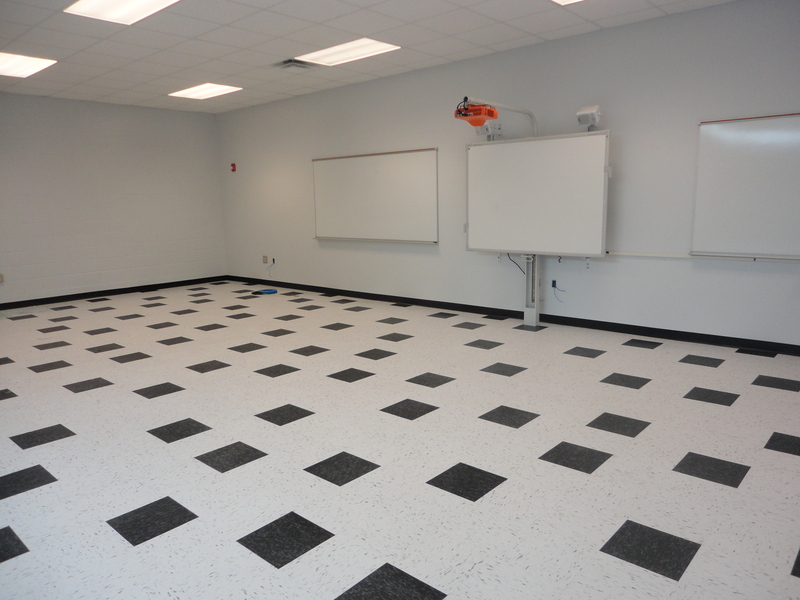 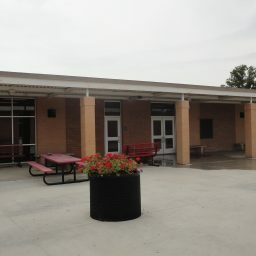 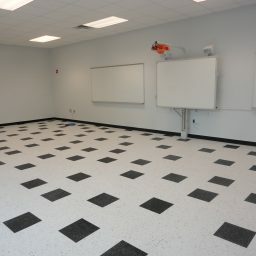 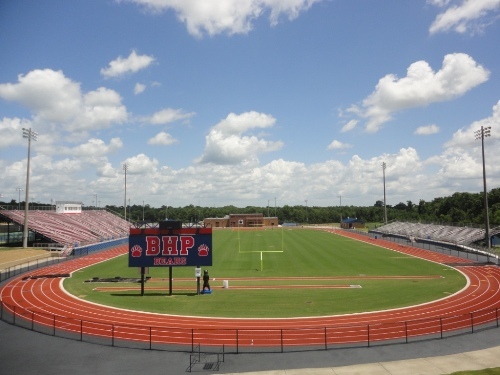 Sherman Construction provided Anderson District Two with construction services to complete various additions and renovations at BHP High School and Honea Path Middle School located in Belton, SC. 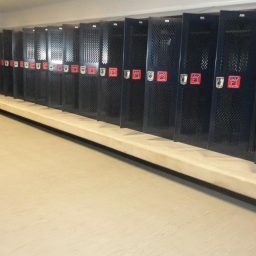 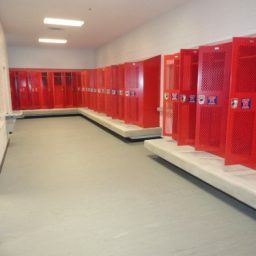 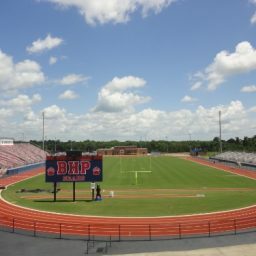 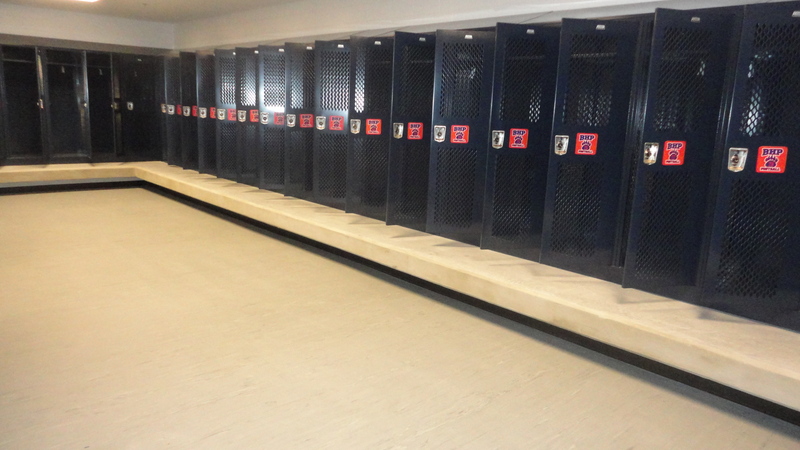 The project consisted of construction services to add a 13,000 SF Cafeteria addition, a 12,000 SF Field House, a new overflow parking, a new bus loop and renovations to the existing cafeteria at the BHP High School Campus. 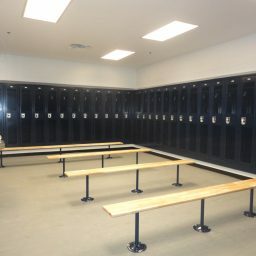 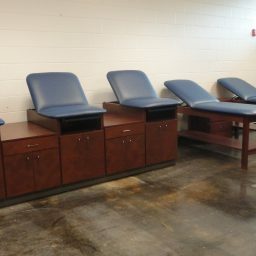 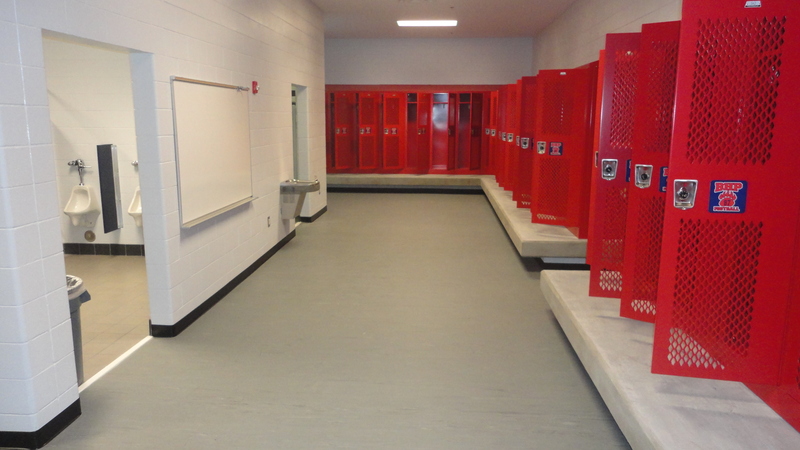 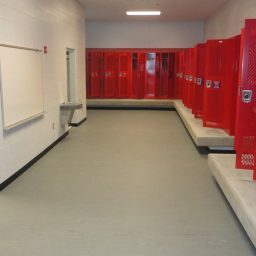 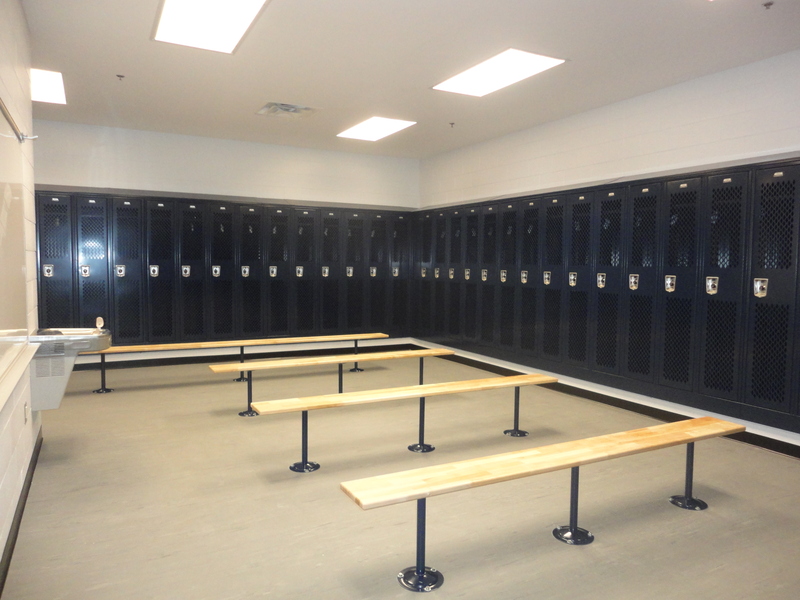 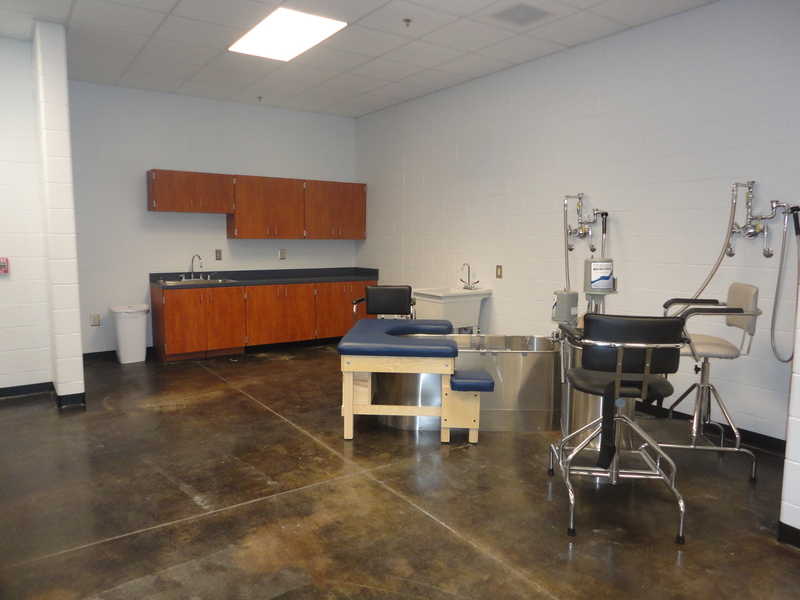 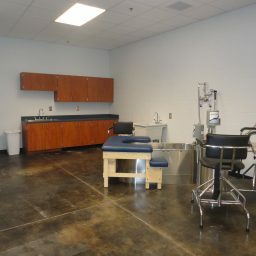 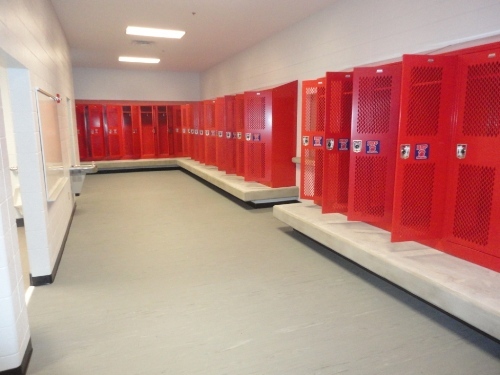 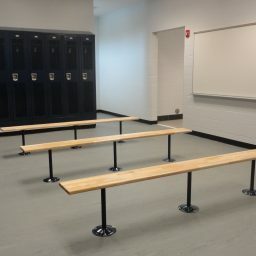 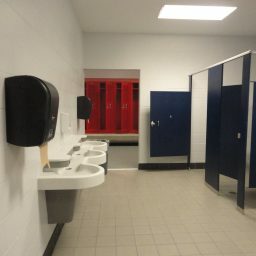 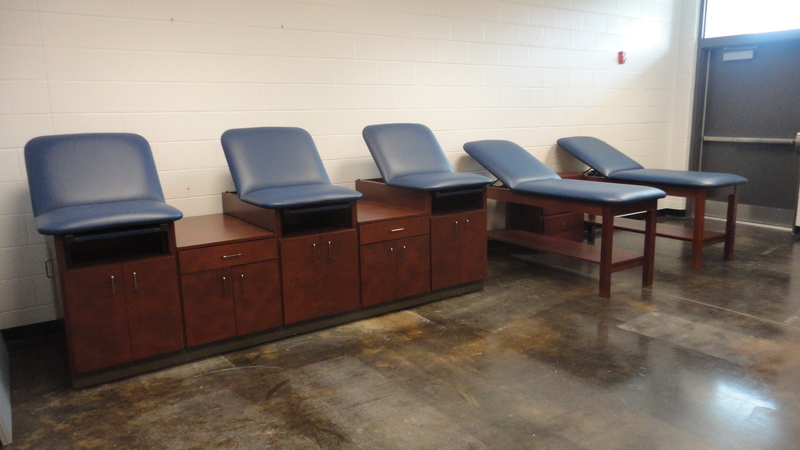 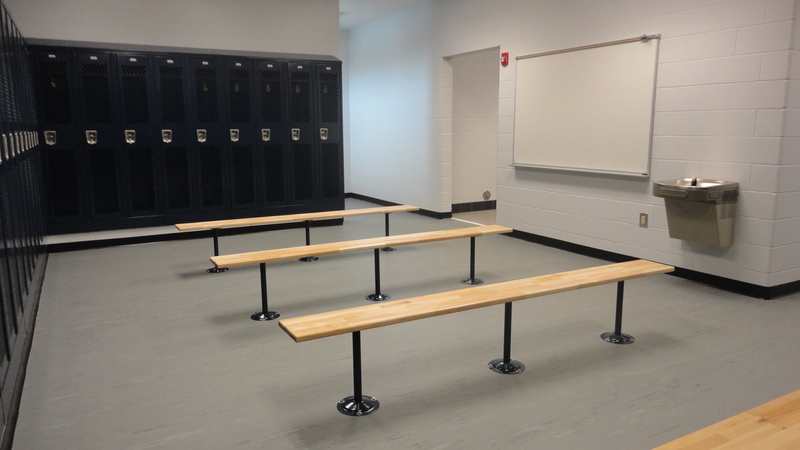 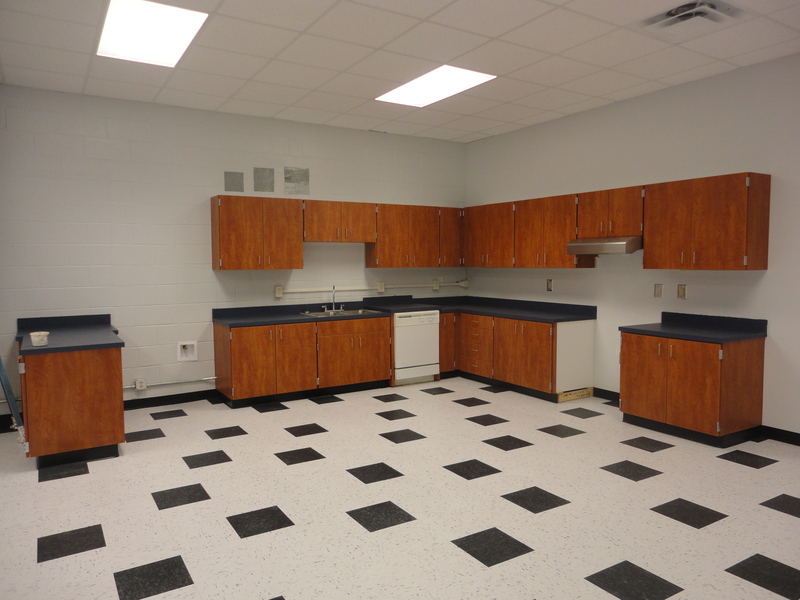 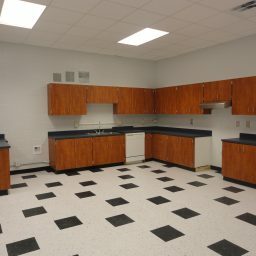 The project also consisted of a 4,000 SF locker room addition and other administrative renovations at the Honea Path Middle campus. 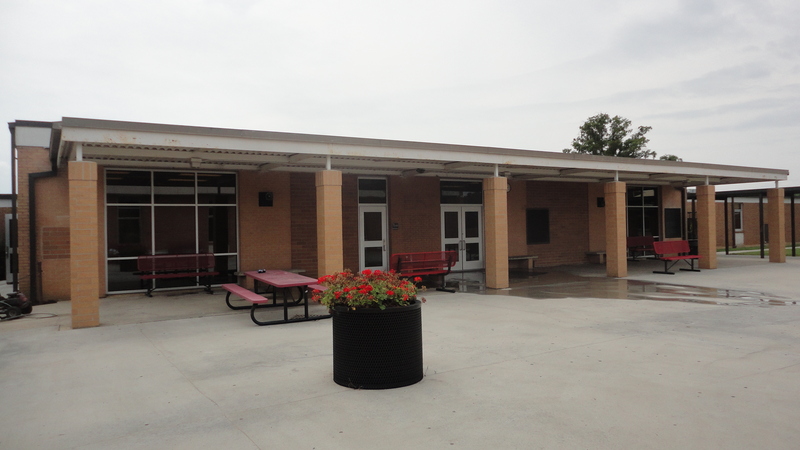 The project was phased through seven specific schedules that had extremely challenging deadlines based on the school and activity calendars.